It is extremely important to find a place where you can feel comfortable and safe. A place where you can have a rest both morally and physically, and do everything that brings you pleasure. 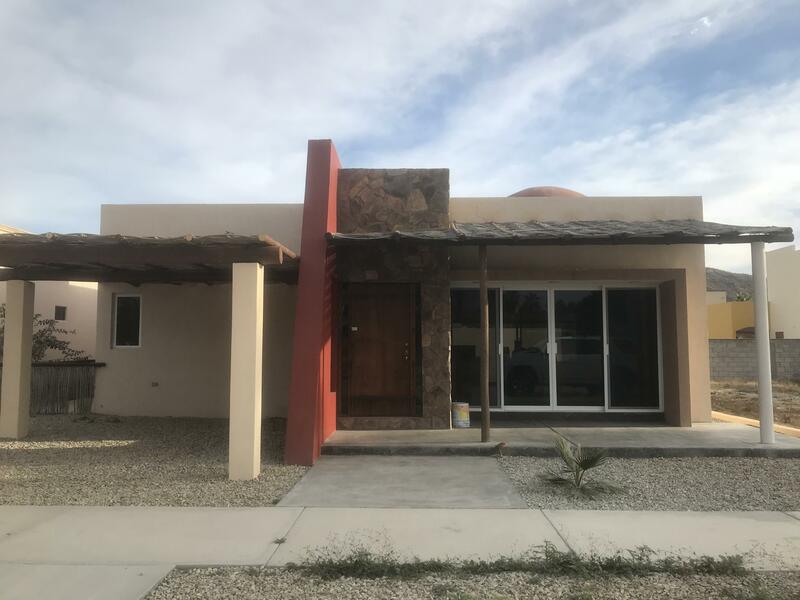 Here at Baja Properties, we are pleased to provide our clients with a wide selection of comfortable homes for sale in Los Barriles, Mexico. In our days, Mexico is one of the best vacation and retirement destinations for the foreigners from all over the world. It can be explained by its mild climate, the richness of the flora and fauna, the beauty of the Pacific ocean as well as the low cost of living. There are a lot of destinations in Mexico that get expats enchanted with beautiful beaches, numerous sightseeings and pleasant laid-back atmosphere. One of such resort cities is Los Barriles, a little piece of heaven located in the southeastern portion of the Baja California Sur state. 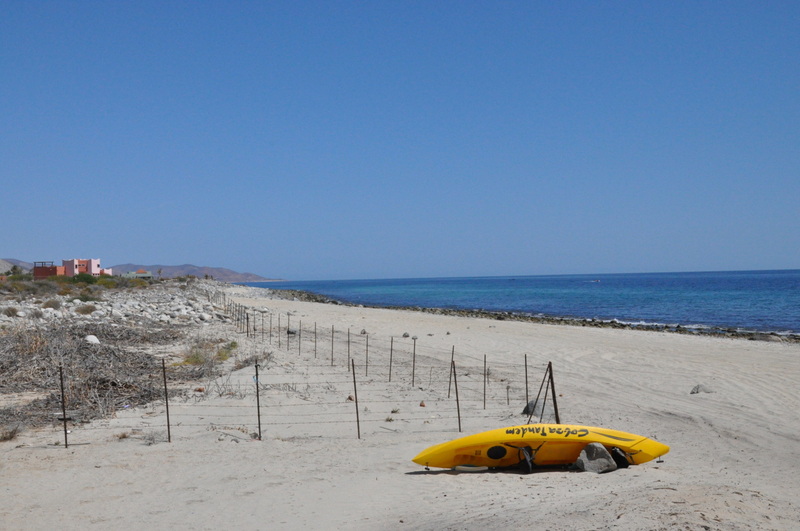 This place is known for its sunny weather all year round, white sandy beaches and amazing scenery of Baja. In other words, it has everything every tourist or senior is looking for. Los Barriles is certainly the place where you’d like to come back, again and again. 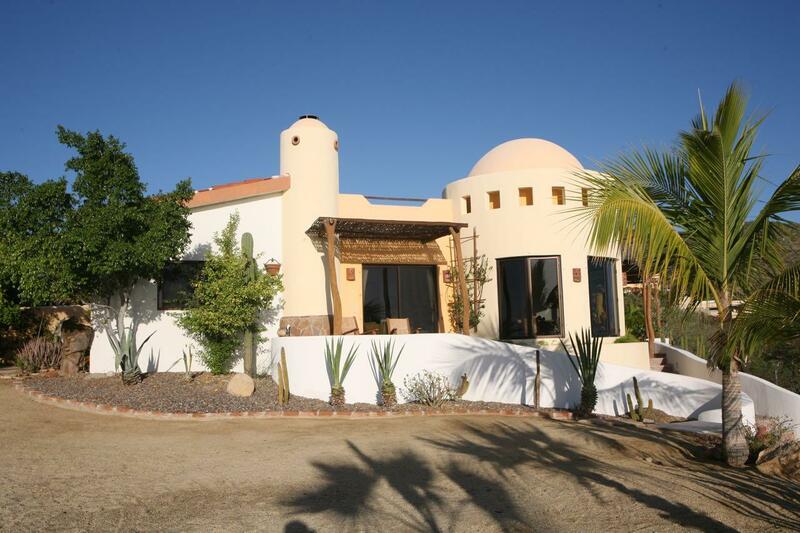 Baja Properties is here to provide you with suitable real estate options in Los Barriles that matches all your criteria. Weather you want to rent property to spend winters in the sun or buy homes for sale in Los Barriles, Mexico, we have the perfect solution for you! Baja California Sur state is famous not only for its beautiful scenery, sunny weather and historical charm, but also for deep sea fishing, snorkeling, hiking, mountain bike riding, windsurfing and other active leisure activities. 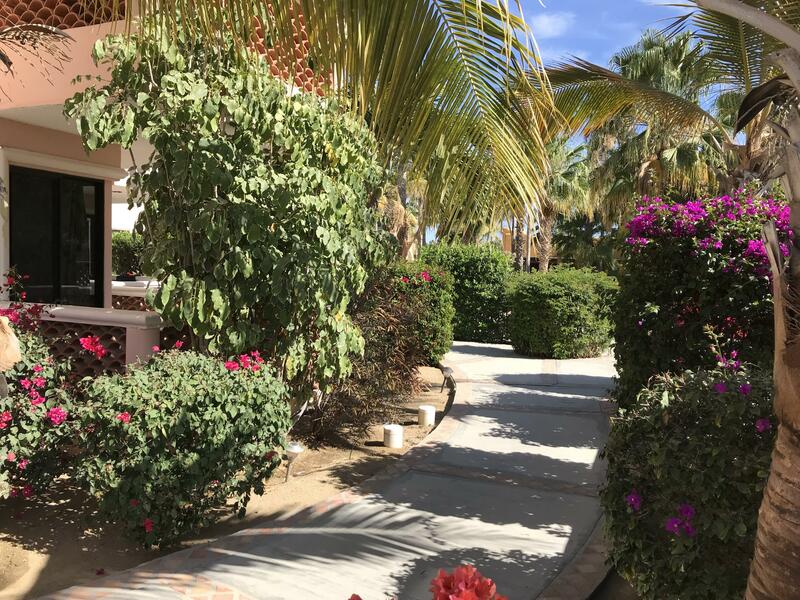 If you are passionate about taking romantic strolls along the beach promenade or prefer to fall asleep lulled by the sound of waves, Los Barriles real estate is what you exactly need. If you are a fan of kitesurfing, Los Barriles is the best place in Mexico where you can improve your skills. Due to its advantageous position on the shores of the Sea of Cortez, Los Barriles become a kitesurfing capital of the world. Thanks to the great shore bank, both the beginners and professional kitesurfers can practice their wave style there. Another popular activity in the area is sport fishing. Los Barriles is famous as a real fisherman’s paradise for its bountiful sport fishing. There are a lot of fish species including blue marlin, striped marlin, yellowfin tuna, sailfish, roosterfish, dorado, wahoo and others. For those who want to explore Mexican desert and other remote areas that cannot be reached by car, there are ATV tours available. The most popular ATV tours include trips to the Boca de Alamo, Punta Pescadero and El Corro. Travelling outside of the city, you can enjoy viewing wildlife and amazing scenery. If you’re fond of scuba diving and want to explore underwater world of Pacific Ocean, you can travel to Cabo Pulmo National Park. Estimated to be 20,000 years old, it is the northernmost coral reef in the eastern Pacific Ocean. It is the only coral reef system in the Gulf of California where you can meet different fish species, corals, mammals, mollusks and and aquatic plants. If you want to stay away from the hustle of big cities and enjoy beauty of nature all year round, Los Barriles is a perfect place to live in. Real estate market in Los Barriles provides myriad of opportunities that match every taste and budget. Here you can find affordable single-family houses as well as luxury cottages with multiple bedrooms and rooftop pool. The price on real estate in Los Barriles, Mexico will depend on the area you want to live in (e.g., hilltops or waterfront), the type of property you want to buy and even the kind of community you wish to live in. 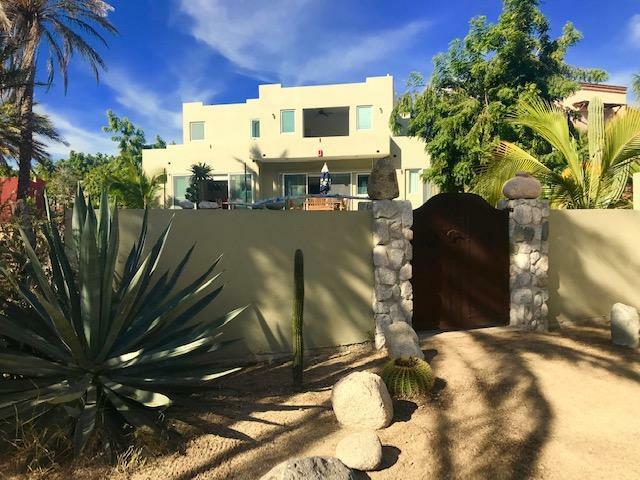 Baja Property team of professional real estate agents who know everything about Mexican real estate market will help you to find the home of your dream and close the deal at the best price. Beautiful, open Beachfront home. 3 bedroom, 2 bath, 2 car garage. 28 meters of beachfront located in a very quiet subdivision. 2 mile north of Central Los BarrilesLarge lot with room to expand or add pool. Well kept, ready to move in. Don't miss out on this one. 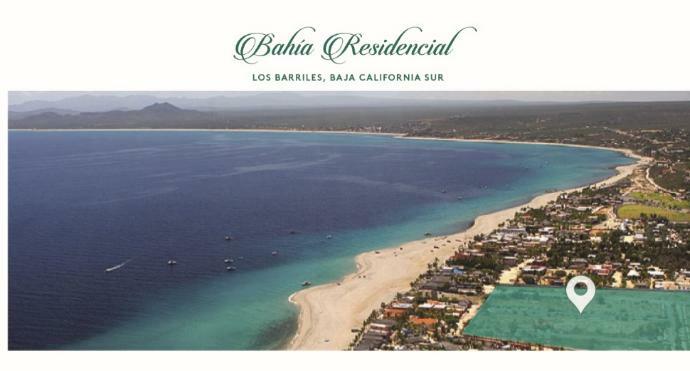 Palmas Bay is a fully entitled, turn-key project in Los Barriles.Beachfront property for a boutique Hotel, condominiums,private residential site or restaurant.Desirable 7,086 Sq Mt Property with 100 mts on a sandy beachalong the sea of Cortez that's optimum for any water sport.Located approximately 48 miles north of the Los Cabos Internationalairport in a well-developed resort community. 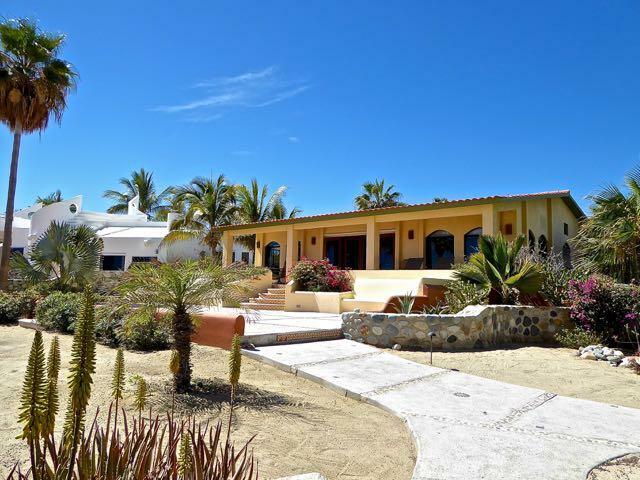 Lovely beachfront home just north of the town of Los Barriles. Thoughtfully designed to take advantage of the beautiful ocean view while meeting all the requirements for comfortable beachfront living on the East Cape. You'll find lots of curb appeal as you enter the charming courtyard and entryway. Various outdoor living spaces will be great for entertaining in any conditions. This newly remodeled 3BR, 2Ba home is right in the middle of town and a three minute walk to the beach. Starting with covered parking, a nice entry way, the home opens up with the kitchen on the east side of the house, the dining room/ living room on the west side and a six foot sliding glass door to the north side of the house or the street side for serious air flow. This is a beautifully maintained one bedroom condo with an excellent rental history. With the premiere location, right in the middle of town and very close to the beach, this condo is a perfect Baja getaway, both for the new owner and renters should you choose to take advantage of the blazing hot rental market. The pool is available for use for owners and guests. Attention developers! Tres Palmas is a 35 acre (14 hectares) property in a prime beach front location in the town of Los Barriles. 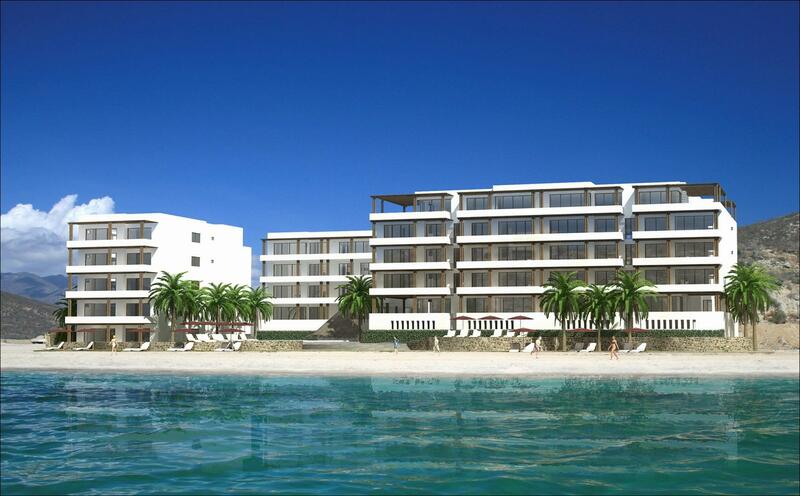 Offering 350 meters (1140 feet) of beach frontage and the same frontage along the highway makes this parcel ideal for hotel, timeshare, condos, residences and commercial uses all within a planned community. Serviced by municipal water and electric. 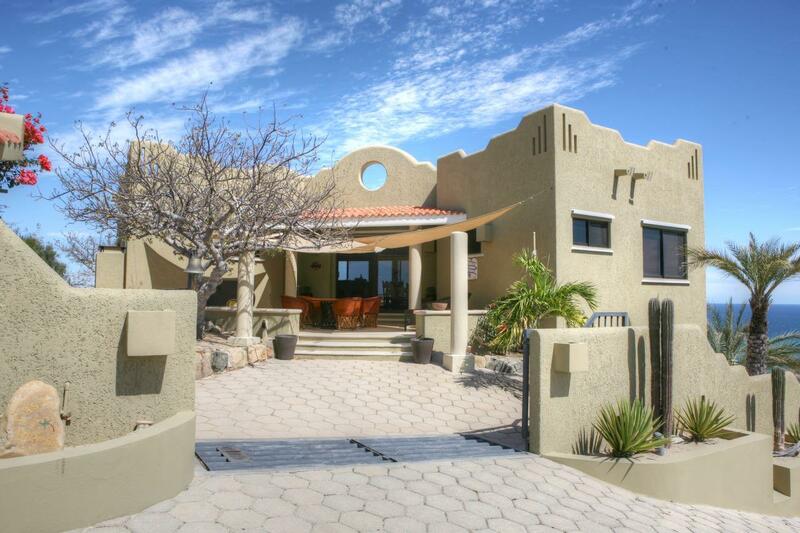 This 3 bedroom 3.5 bath attractively decorated home is only one lot from the beach. The main part of the home is upstairs for the best views. Casa KatLee is designed and built by a well-known and respected local builder. 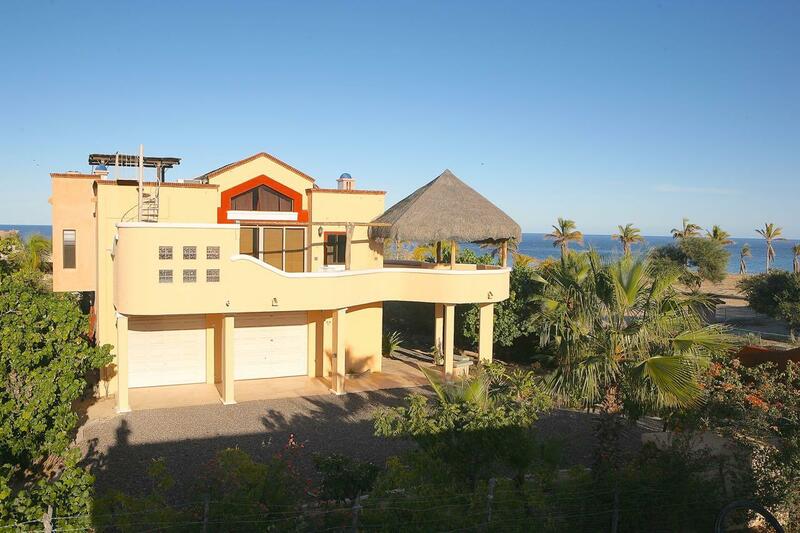 The home has comfortable and unique living areas and a great view of the sea of Cortes and the Sierra de La Laguna mountains. 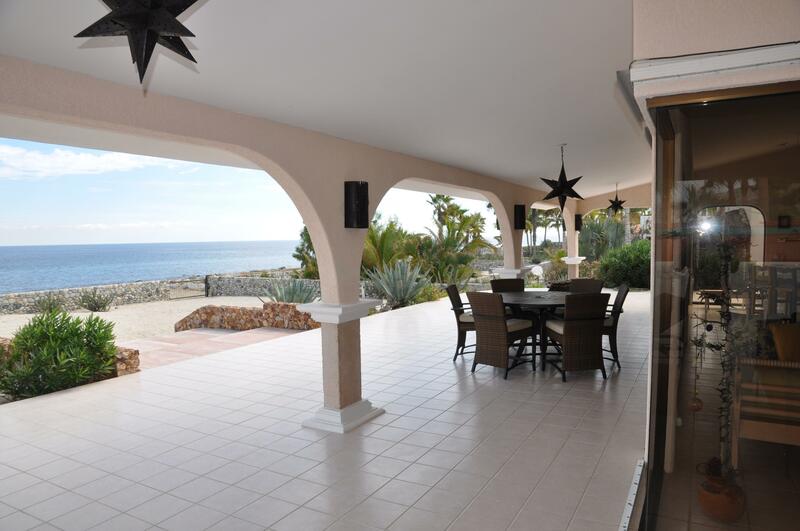 One-off beachfront contemporary casa in the desirable neighborhood of San Pedro Martir Fraction 4. Mature trees and indigenous plants adorn this lovely lot within steps to the beach. Two story modern style with huge upstairs ensuite which includes large deck with spectacular ocean views. Master bathroom has deep bath tub and farm style sink as well as huge walk in closet.